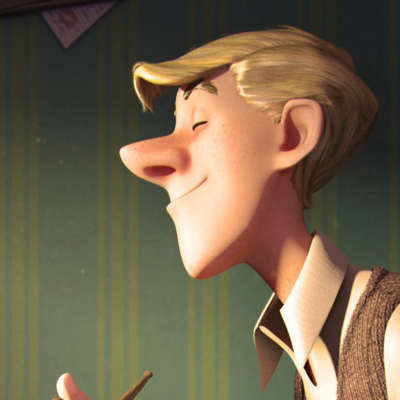 The prestigious CG Student Awards are now open for submissions! If you’re a student specializing in visual effects, feature animation, or next-gen gaming, you could be in with a chance to win one of 25 internships at major studios around the world, as well as a chunk of the $360,000 prize pool! Find out more about the CG Student Awards, and follow the Awards on Facebook and Twitter.